AAFRIND, is a South African Fusion band that plays scintillating melodies of Indo-western fusion. 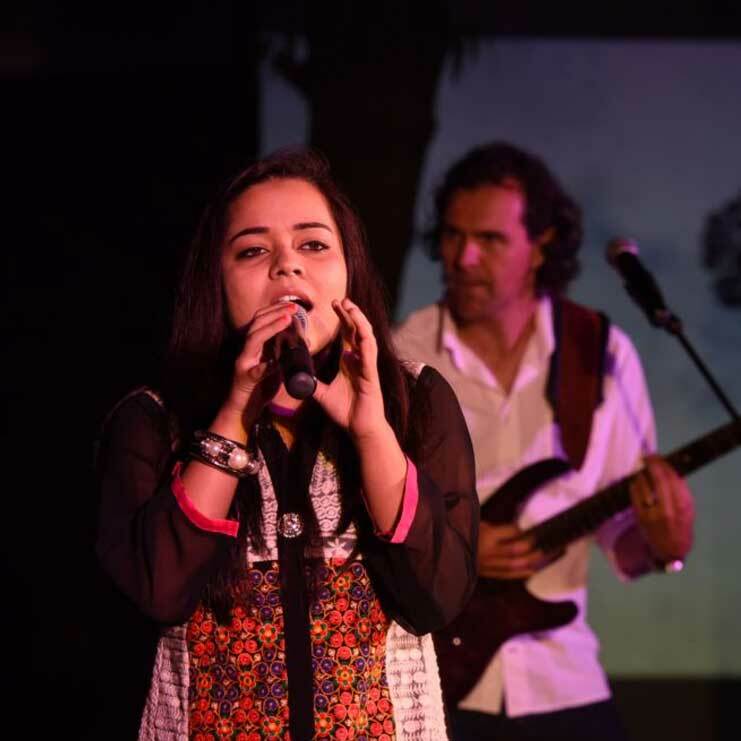 It is a wonderful coalition between Indian and African Artistes created here in South Africa, by the group AAFRIND.Â The Band, recently launched their powerful production called Sufiyana. The musicians are legendary in their own field of instruments and have been donning the industry for a decade.